Hey, it’s Mike again! Sarah was going to post a healthy acorn squash recipe today before life decided it had other ideas. She just headed out the door with her family to pick up some last minute supplies for our trip to the Grand Canyon tomorrow (SO EXCITED) and – as you may know – being coeliac on the road for a whole day isn’t an easy ride. So for today you’re stuck with me and my sweet tooth. I mean, I could have written about the acorn squash, but seeing as I’m currently in the process of devouring one of these things it would’ve felt remiss not to write about them. You want to know the best part? They’re grain free – and you wouldn’t even know it. 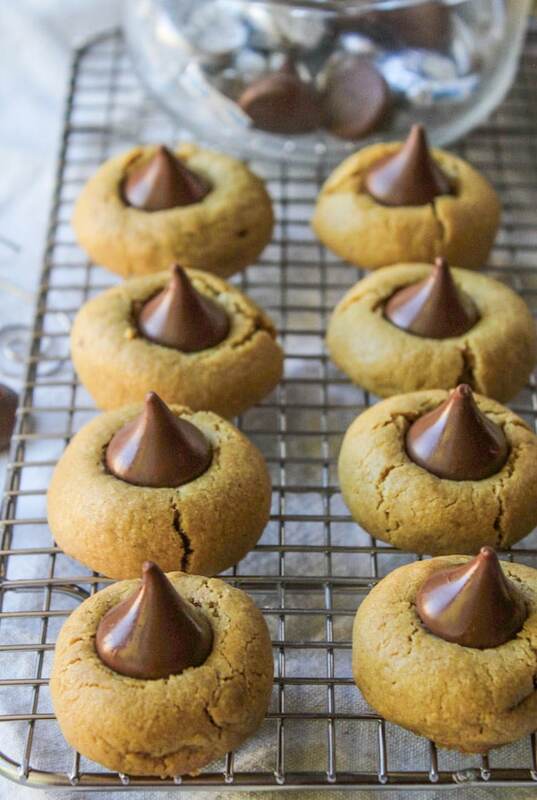 The secret to these gluten free peanut butter blossoms? Chickpea flour. I know it sounds weird, but it’s honestly the best wheat flour substitute I’ve tasted as far as cookies go. They have the chewiness of a good wheat-based cookie but with the added bonus that I can actually eat these ones. 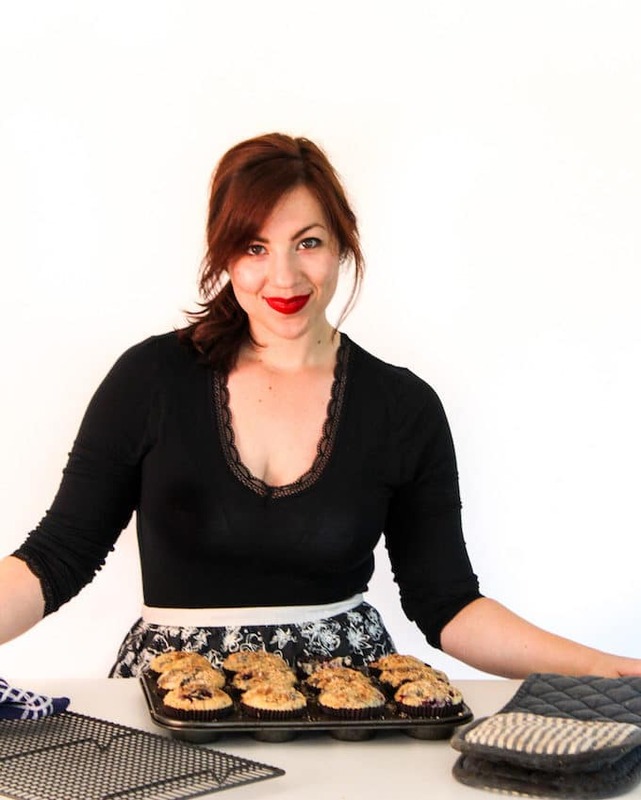 When Sarah made her first test batch of chocolate chunk chickpea flour cookies I was in shock. She didn’t tell me what she’d used to make them and I just assumed she’d come up with a new flour blend to get the almost gluten-like texture down. Nope. Just chickpea flour. There is one caveat though – the dough tastes terrible. On the bright side, it means the cookie dough actually turns into cookies before Sarah eats it all. And on that note I’ll stop yapping and get this posted before Sarah gets back. Enjoy! Don’t forget to #asaucykitchen on instagram if you make these gluten free peanut butter blossoms. We love seeing what you make! You can also post your pictures to our facebook page! 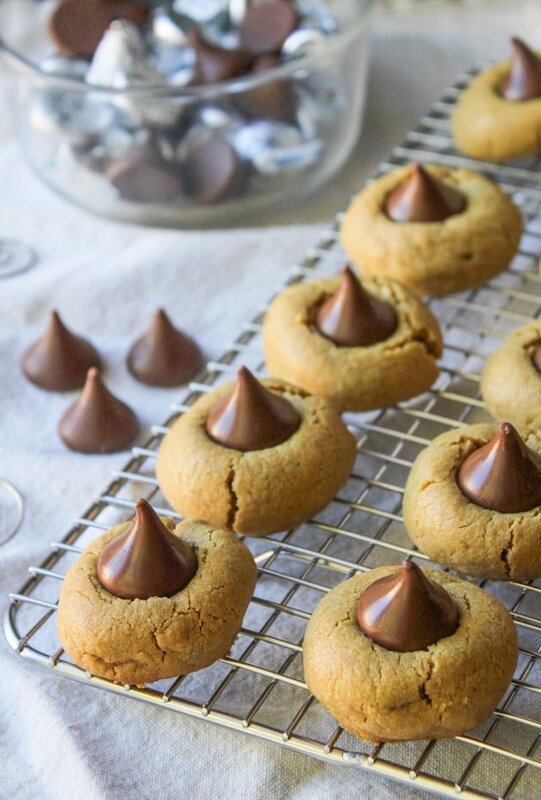 These Gluten Free Peanut Butter Blossoms are a perfect treat for any occasion. In a large mixing bowl use an electric mixer to mix together the coconut oil or butter with the peanut butter. Add the brown sugar, vanilla extract, and egg and mix until smooth. Add the baking powder and chickpea flour to the creamed butters and sugar. Mix until smooth and no lumps remain. Cover the mixing bowl and place in the refrigerator for at least 20 minutes so that the dough firms up and is easier to handle. Chilling the dough will also help the cookies from spreading too much in the oven. This step is necessary, especially if you use coconut oil to make these. Preheat the oven to 375°F/190°C. Grease or line a baking sheet. After the dough has chilled scoop out tablespoon sized balls of cookie and roll into little balls. Place the cookie dough balls 2 inches apart and bake for 10 minutes. 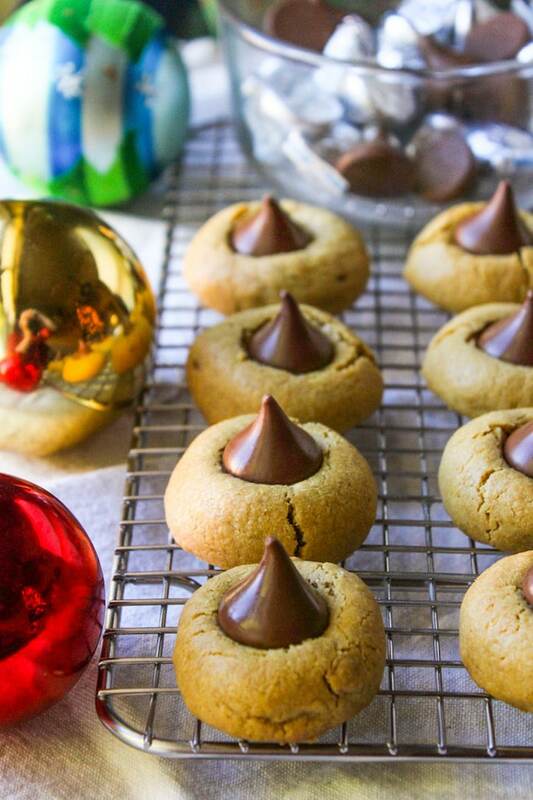 Remove the cookies from the oven and while still warm gently press a chocolate kiss into the centre of the dough. Let the cookies rest on the baking sheet for about 5 minutes before transferring to a cooling rack and enjoy! Store these in an air tight container. So glad you liked them! Thanks for coming back to leave a comment! Oh yes ! I know you from Pinterest 🙂 I have recognized the photos ! You are great ! Keep on rockin’ ! Have a pleasant day !